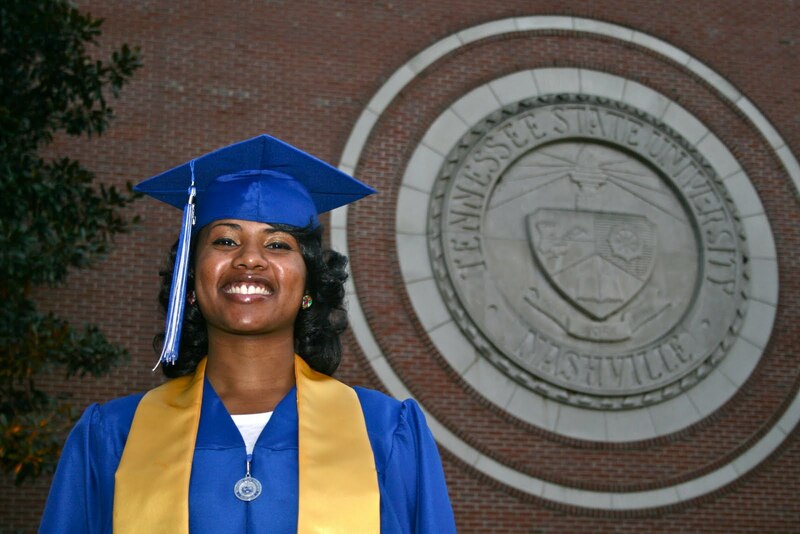 Tennessee State University's Cachell Gaines! 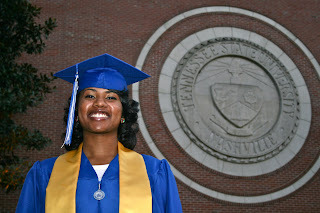 Cachell is a Business Administration Major at TSU! Congratulations Cachell Gaines! !